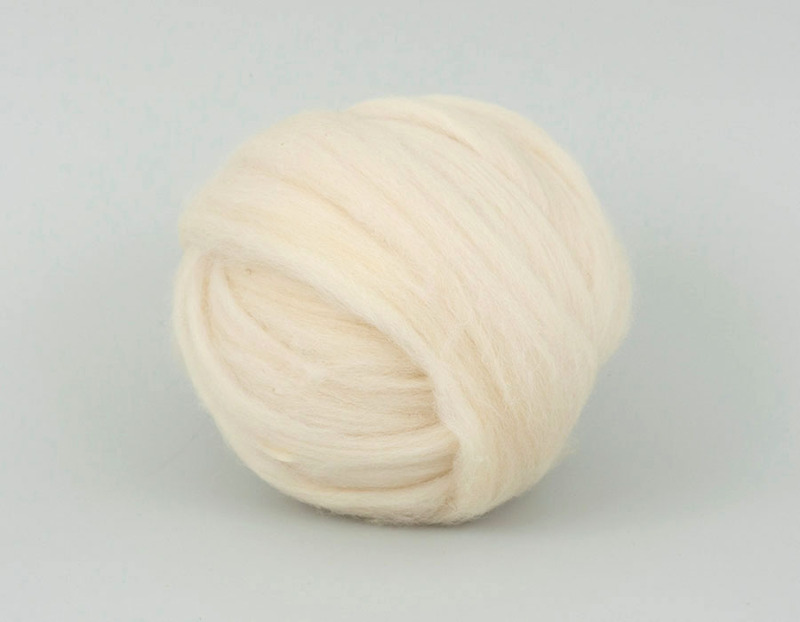 Wool Tops :: Tops Natural Colors :: Ivory color 22mic. Australian tops, 50gr. Home/Wool Tops/Tops Natural Colors/Ivory color 22mic. Australian tops, 50gr. Minimum quantity for "Ivory color 22mic. Australian tops, 50gr." is 2. Australian tops 22 micron, fine merino, natural ivory color. Great seller and fast shipping! Thank you! !